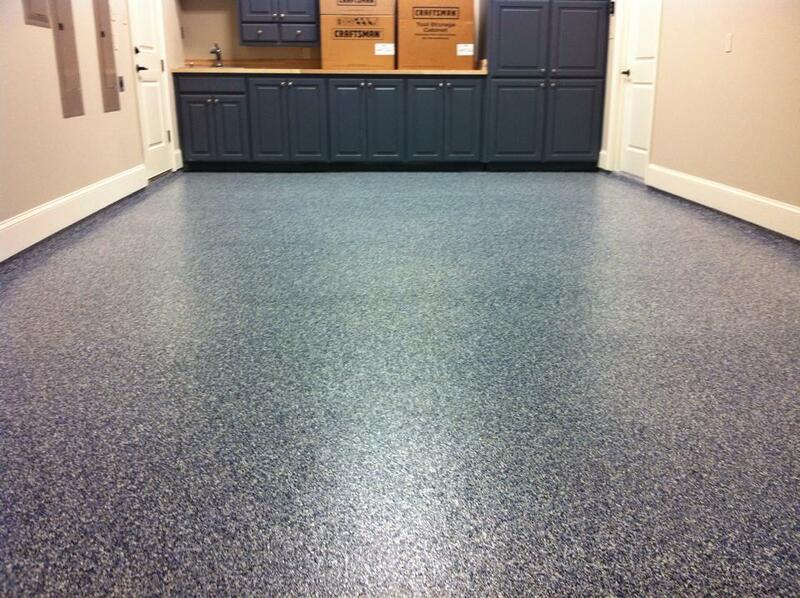 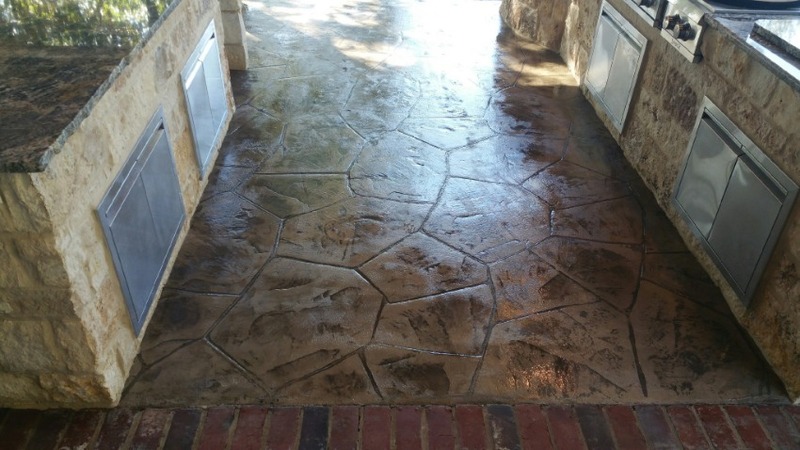 Interior & Exterior Concrete Designs, Balcony Coatings, Garage Floor Coatings, Interior & Exterior Iron Work, and More! 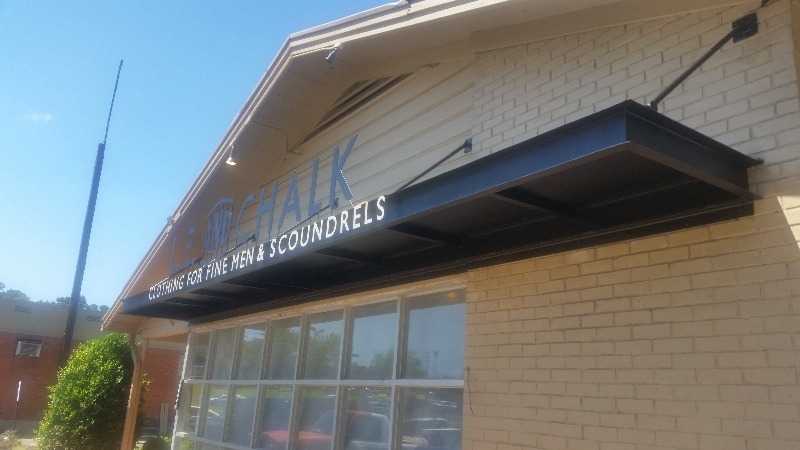 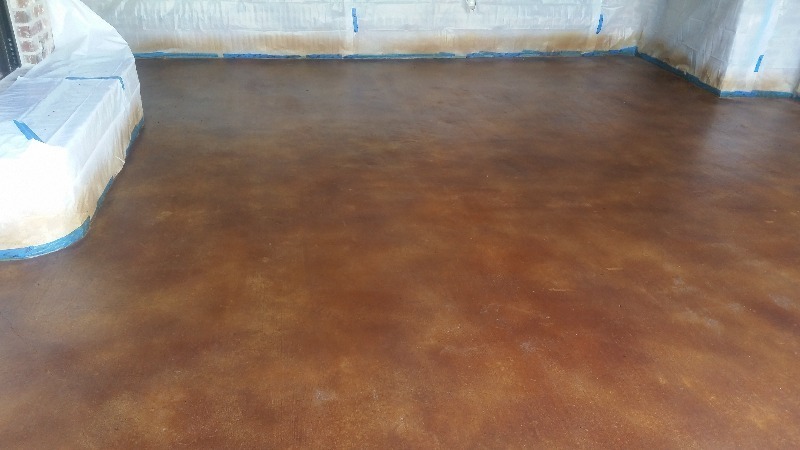 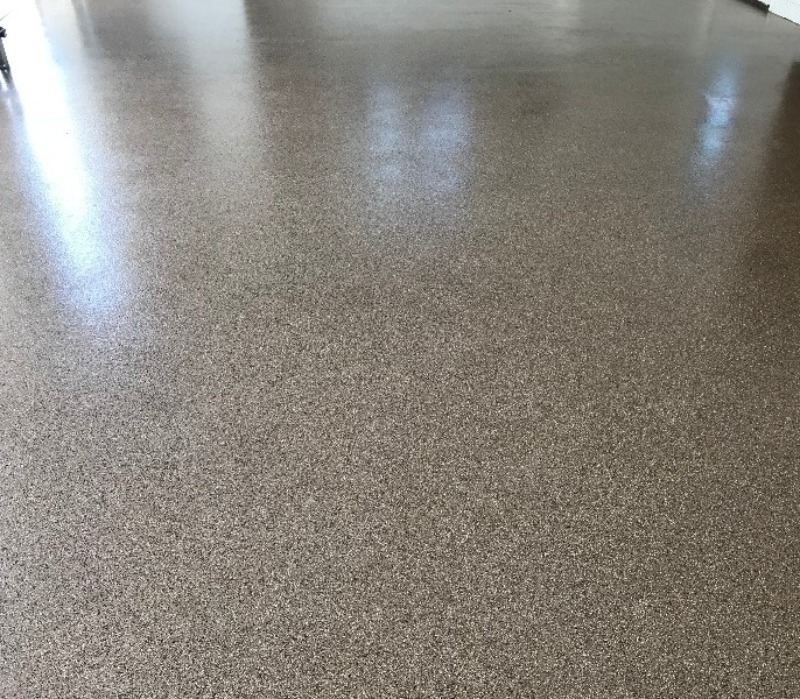 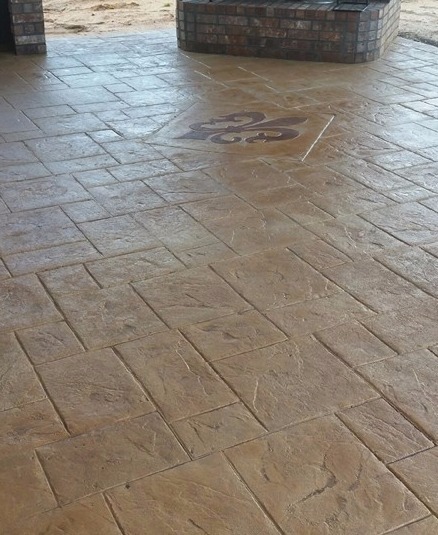 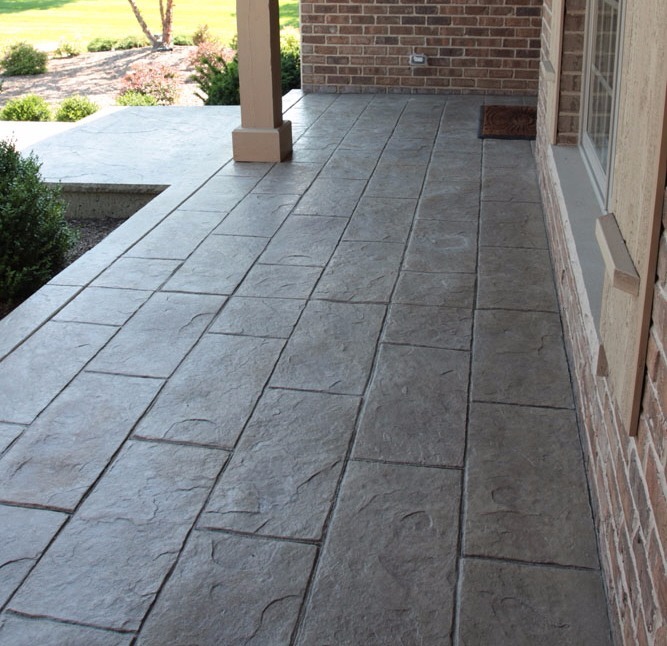 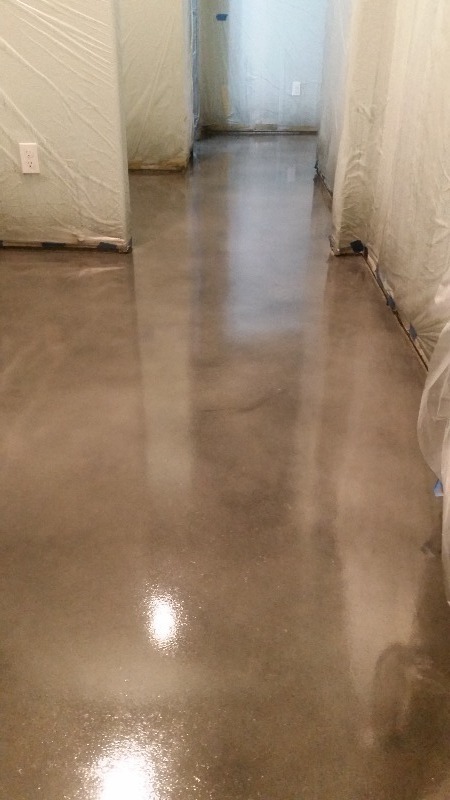 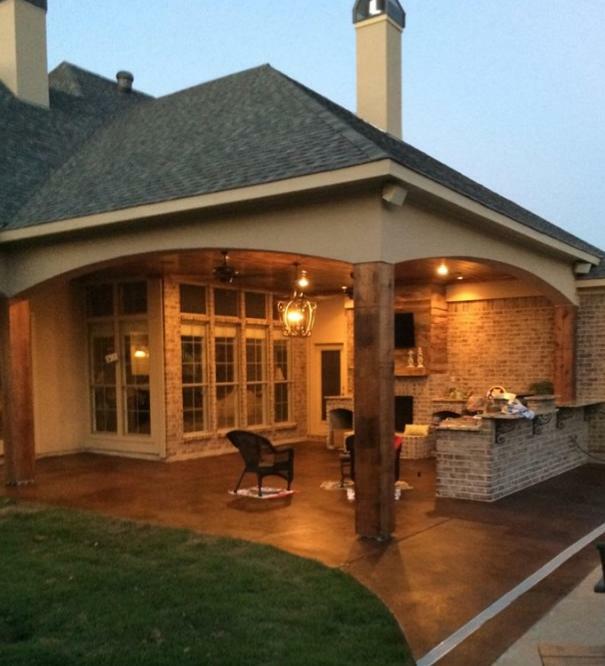 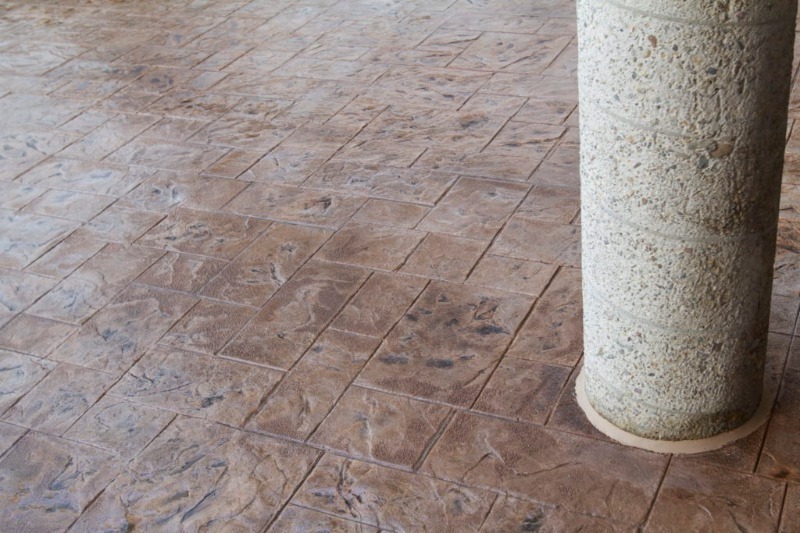 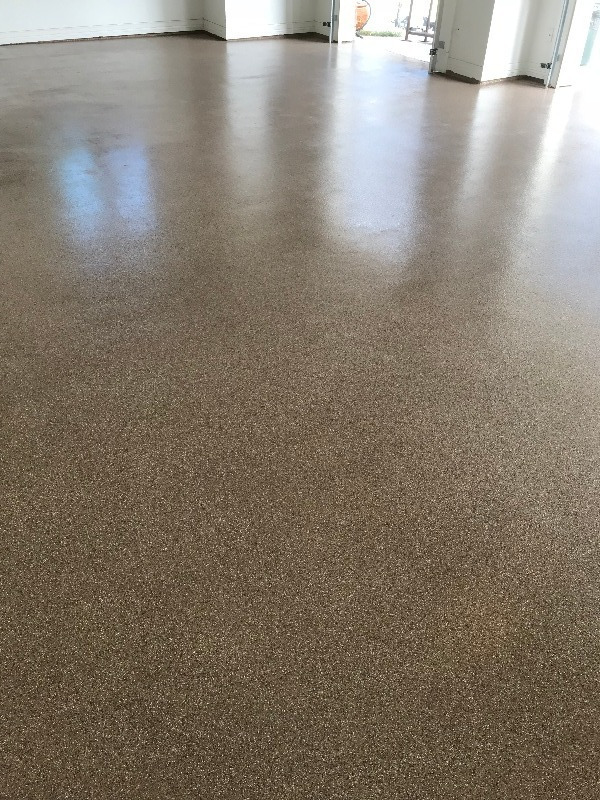 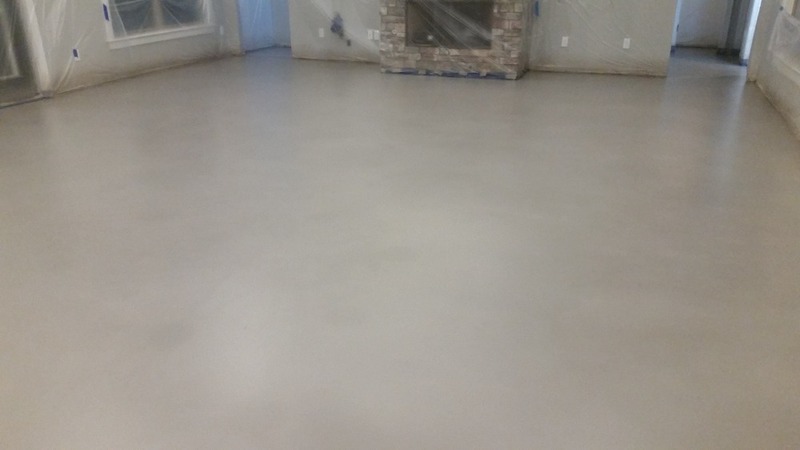 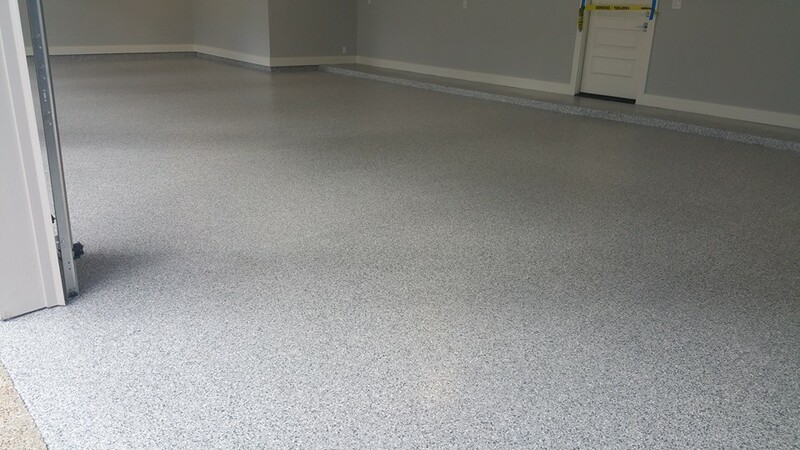 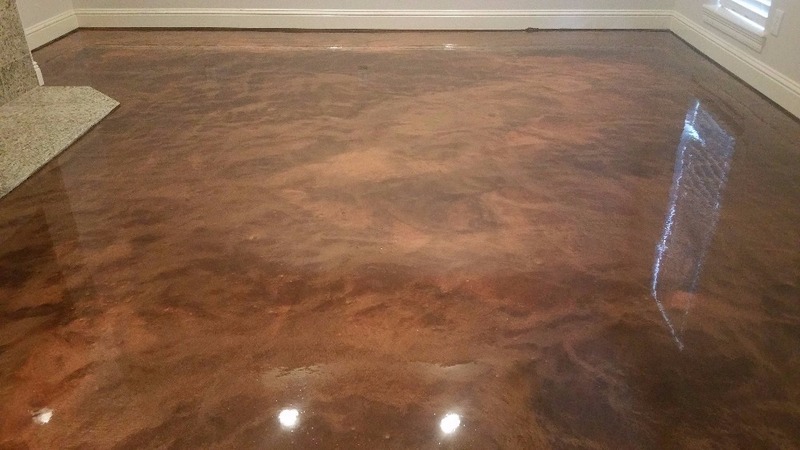 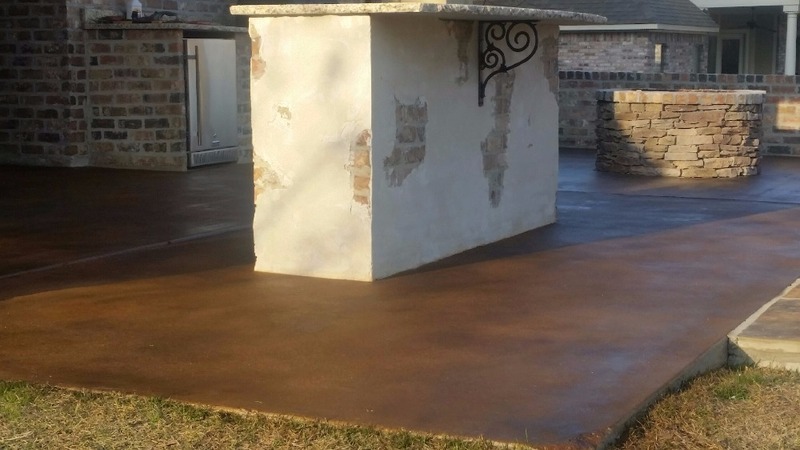 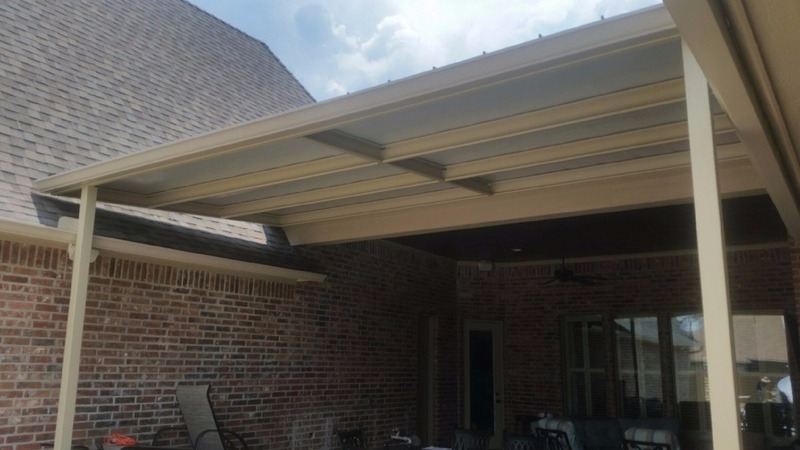 Welcome to Slab FX, where we provide quality decorative concrete and speciality coating services to Shreveport, Stonewall, Bossier City, Benton and other nearby areas. 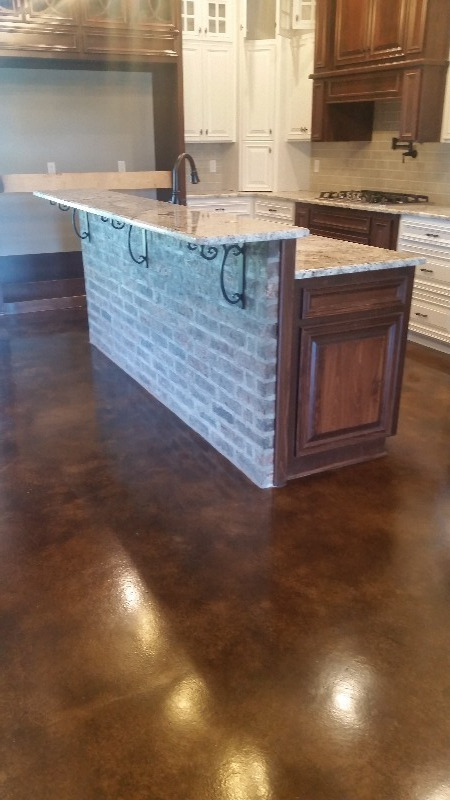 In addition to our local markets, SLABFX welcomes customers from all areas of Louisiana, Arkansas, and Texas to contact us for your project needs. 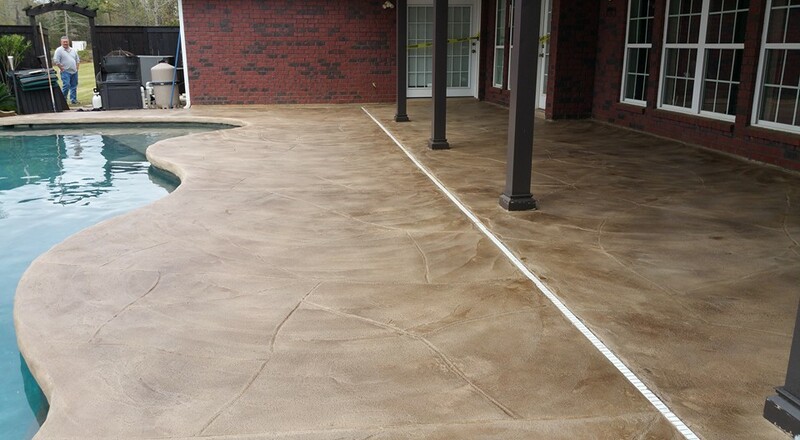 We offer both residential and commercial services. 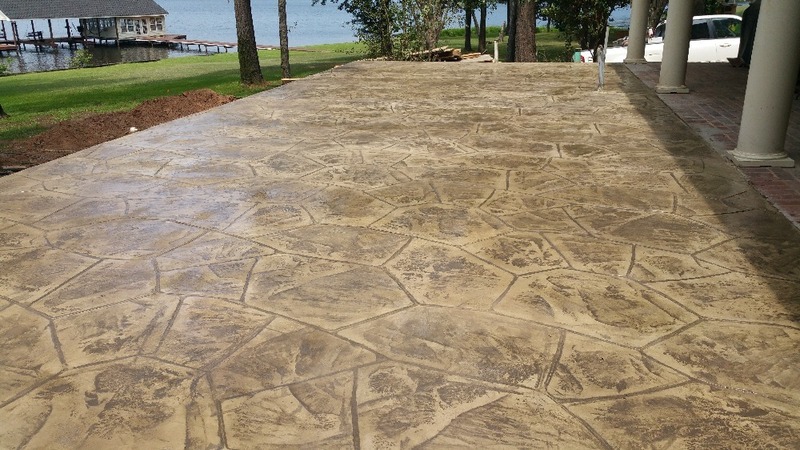 If you’re interested in obtaining a bid on your next decorative concrete, balcony waterproofing, garage floor coating, or decorative finish project, be sure to give SLABFX Decorative Concrete & Specialty Coatings a call. 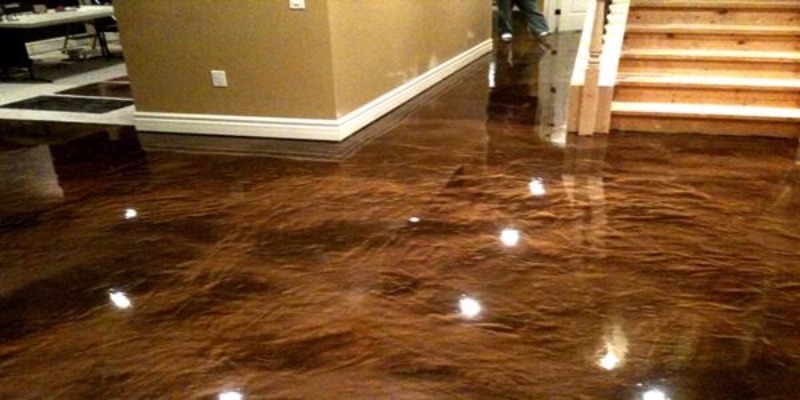 A SLABFX representative will help you with your project ideas and be pleased to leave you with a free estimate. 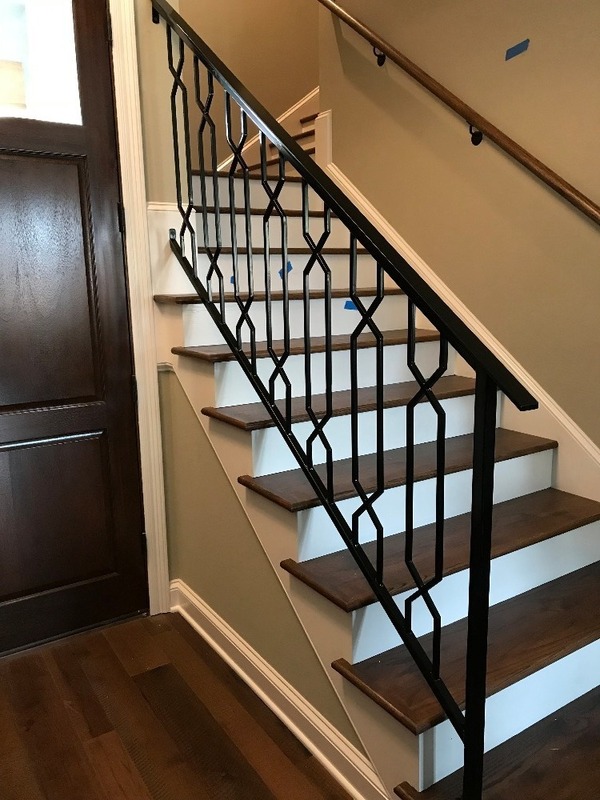 Our competitve pricing and superb quality assurance guarantee SLABFX customers receive a beautiful project at a great price! 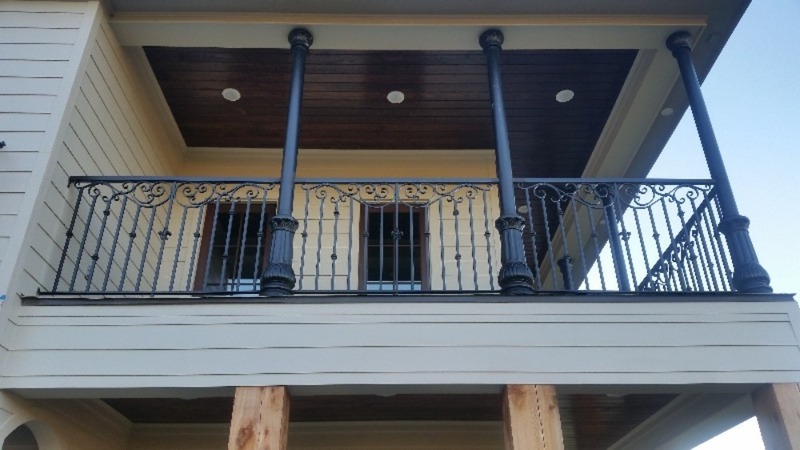 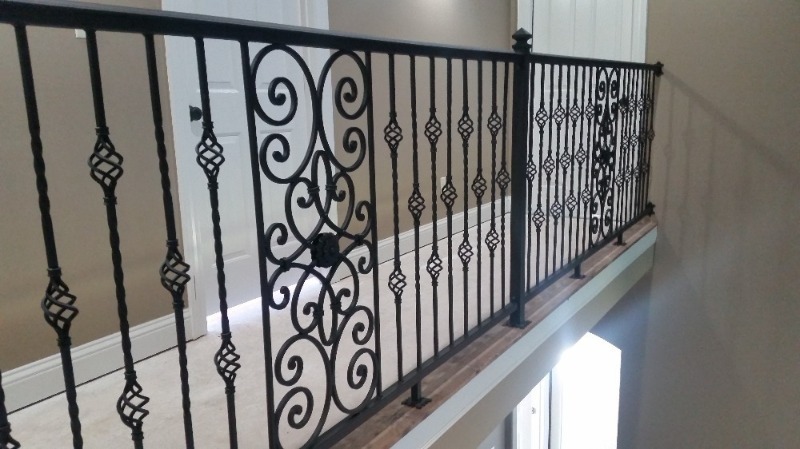 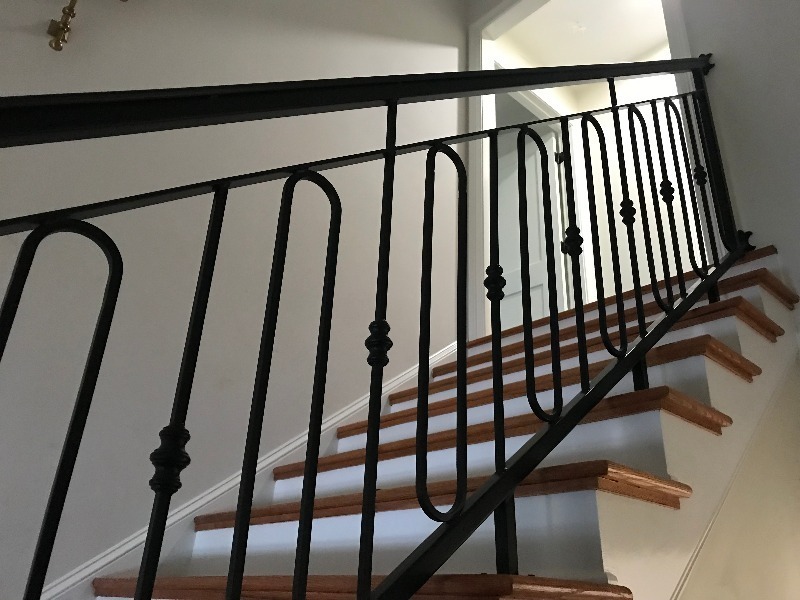 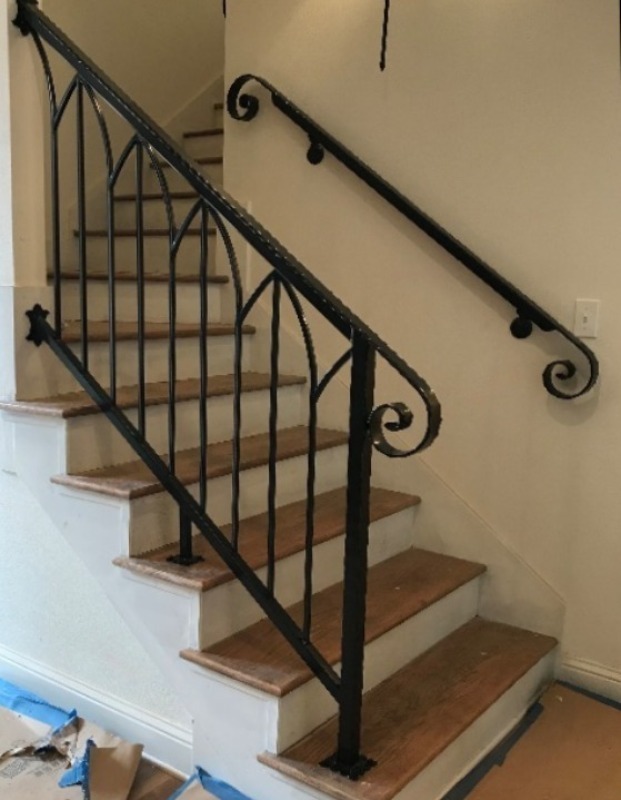 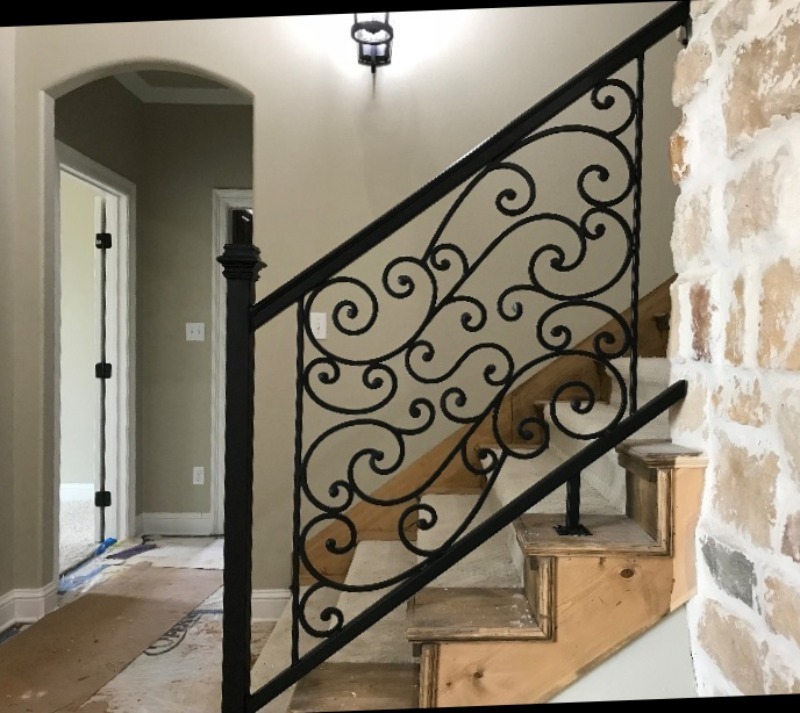 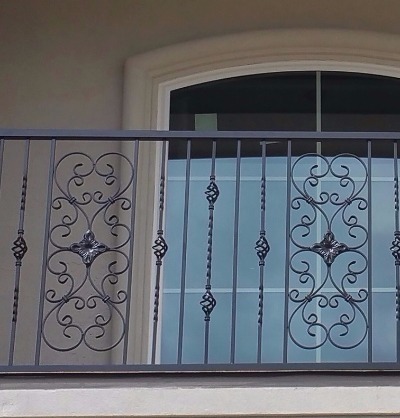 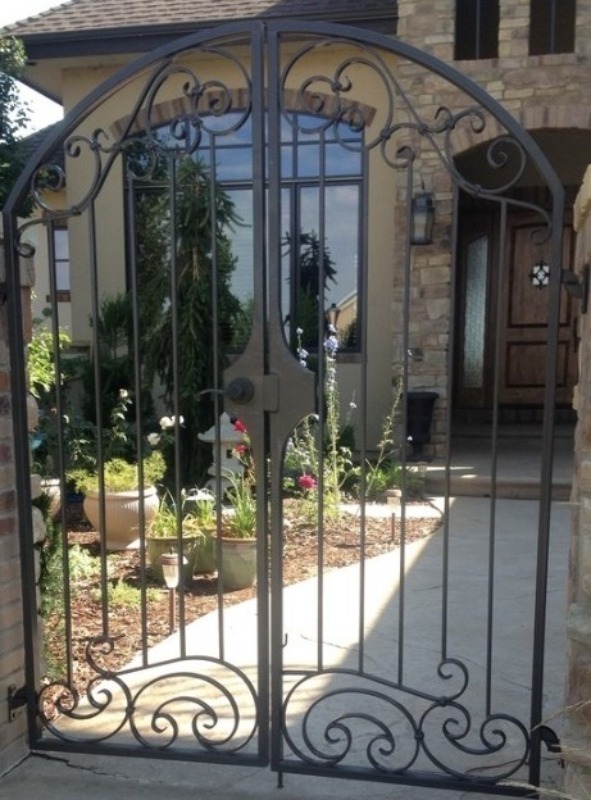 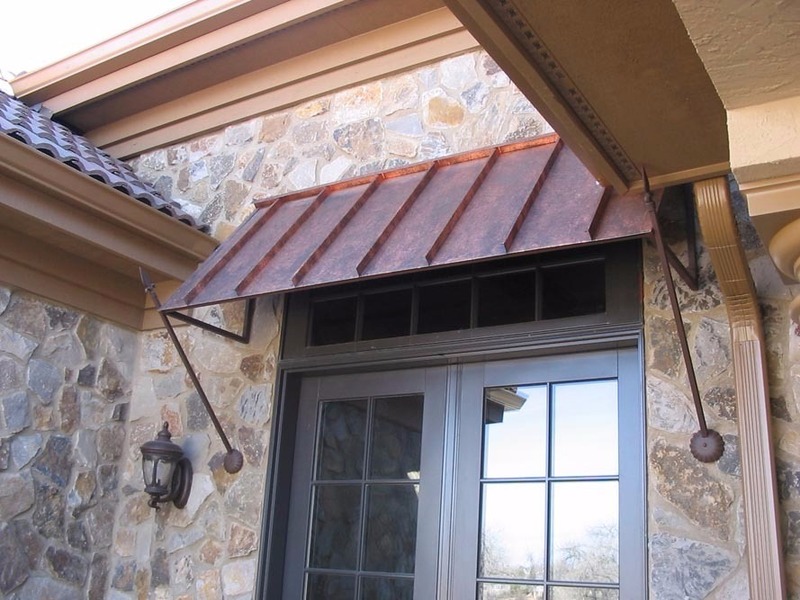 In search of railings, gates, fencing, or decorative ironwork for that extra touch? 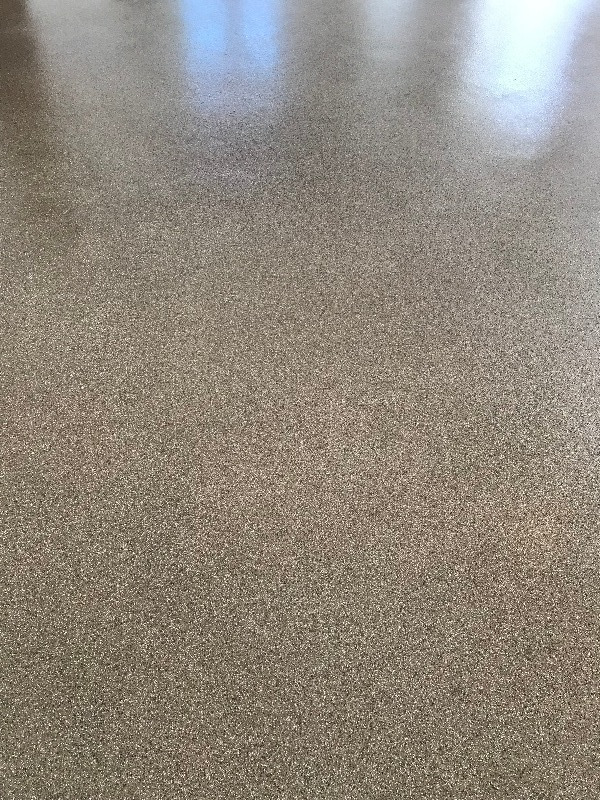 LOOK NO FURTHER THAN SLABFX!